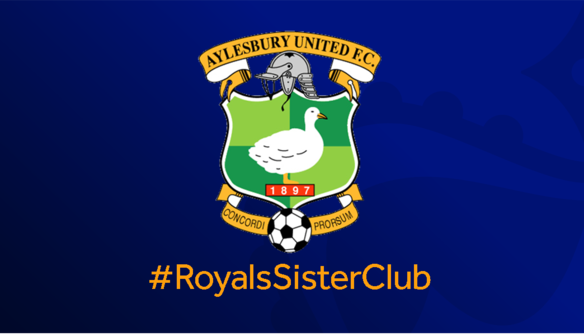 Aylesbury United Ladies & Girls have become a #RoyalsSisterClub and will be taking over this Sunday at our first home first of the FA Women's Super League. Players and parents from the club will be invited to our fun zone for some pre match football activities before entering the stadium free of entry as part of the initiative. 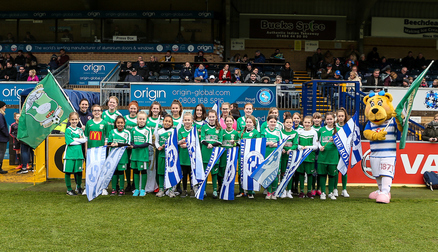 Selected players will also have the opportunity to be the guard of honour, ball girls and Mascots to walk out with first team players. 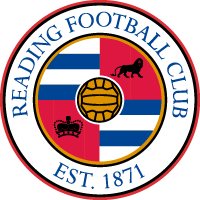 These are just a few examples of benefits that teams receive from being a sister club with Reading FC Women. There is much, much more involved!